Would you try these food combinations? The team tried it on camera! We knew it would be gross combinations on Martin Bester’s Smörgåsbord! Martin Bester saw a new craze - a milk and Coke combination, and dared the team to try something 'exciting'! If you are feeling adventurous and want to try new and strange food combinations, then look no further! 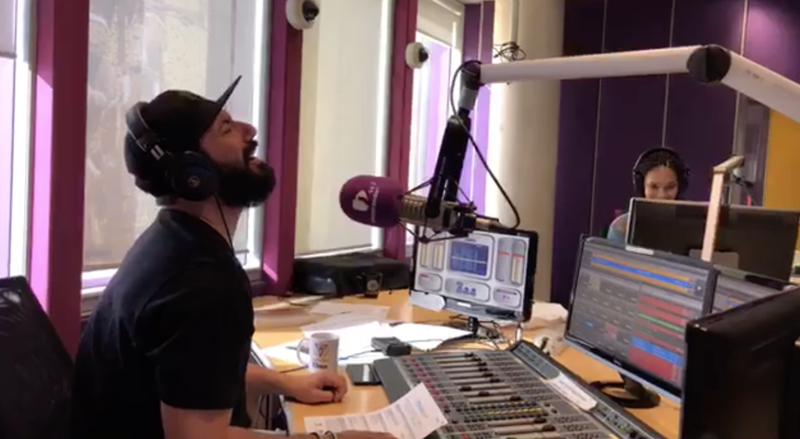 Martin Bester, Liesl Laurie, and Elma Smit tried some strange food combinations. Have you ever tried fish fingers and custard, peanut butter on toast with a fresh slice of tomato? Eew! Some would not try it, understandably! Liesl Laurie enjoyed her challenge and Elma Smit completely hated hers! See what they tried! Martin Bester could not avoid the weird combination taste test. Let's see how it ended!